A startup business always begins with an idea. The idea might be based on entrepreneur’s personal experience or spotting opportunities in the environment. Statistics show that only around 10-15% of businesses survive at the end of first year and hardly, 1-2% cross the five-year threshold. Does the idea of product or service solve the problem of an individual or a business? How is the pain index? The more severe the pain, the better the chances of success. 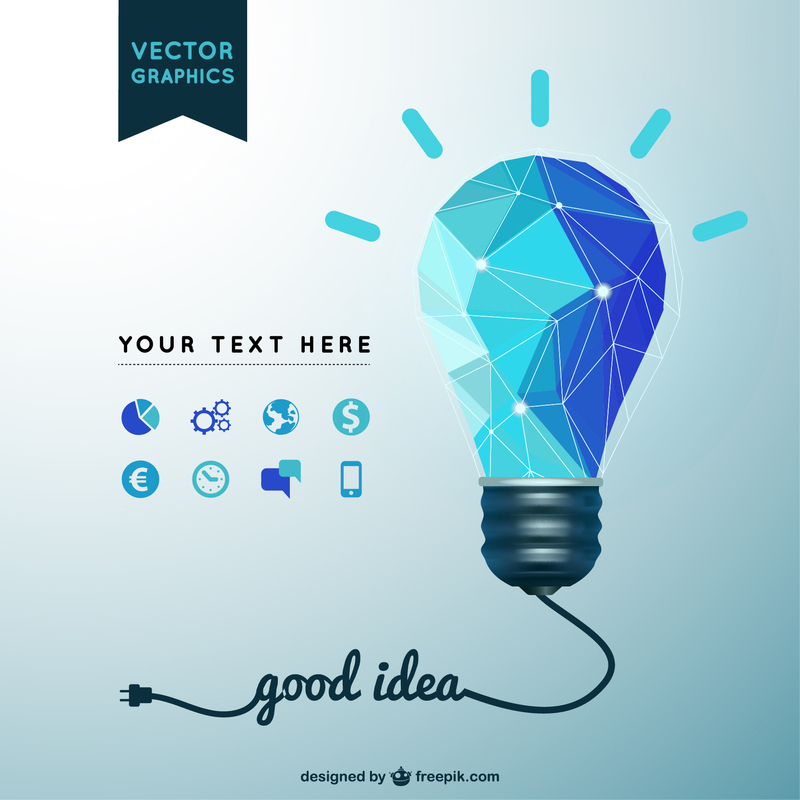 Talk to your potential customers. Discuss with them the problems that they are facing. Will your idea address their problem or eliminate the pain? Is it a must have product or service or desirable product or service? The answers to your questions may be available in the changing needs of the customer. Food order and delivery service has become critical due to time pressure, especially, if both the couple are working. We are seeing the development of growing apps on smart phones in this area. The startup entrepreneur’s idea can fall in any one of the above four quadrants. 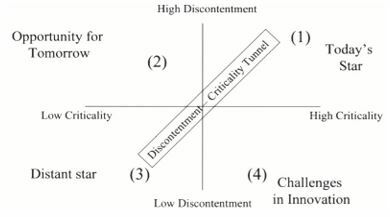 If your idea falls in quadrant 1 where the need is highly critical and the discontentment level is high, the chances of success in the market is high. The mosquito vaporizer grew rapidly as the existing products like mosquito coils, repellant creams etc. had distinct disadvantage even though they eliminated the pain. Prof. Kavil cites the Kellogg’s Cereals for breakfast as an example on how the company shifted the need to quadrant 1. The customers eating habits in many countries did not see cereals as a critical need. It took considerable time and resources to move it to quadrant 1as changing eating habits is not easy. However, most of the startups do not have deep pockets or time to adopt Kellogg’s approach. Barbie Doll became an icon over a period of time as existing options were not giving high level of satisfaction. Domino’s Pizza created a brand as the time between placement of an order and its delivery does not take more than 30 minutes. Environmental changes can shift an idea from one quadrant to another and what was not critical suddenly becomes a critical need. This creates dissatisfaction with existing options. Imparting communicative skills in English is different from teaching English as a subject. To improve the employability and also to facilitate moving to the USA for higher studies. Proficiency in English is critical especially In India where for most of the learners the medium of learning is in their mother tongue. Veta started in 1981 and it grew rapidly only after the BPO business exploded. Learning the spoken English was a passport for a well-paying BPO job and it became a highly critical need. 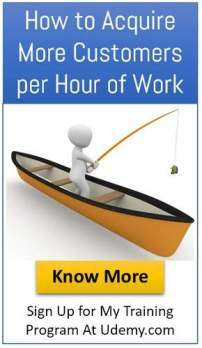 The modern day living limits the time available for physical activities. Diabetics, heart problems have increased due to life style changes. The tread mills at home, fitness centers and personal trainers for those who can afford ,have all become a necessities. Jetblue, Air Asia, Ryan Air etc. have become popular with leisure as well as business travelers. The airlines realized that travelling from Point A-B on time at an affordable cost is the critical need. Hot food or food served in cutlery are all that important for the passengers. There can be dissatisfaction in any component of the supply chain from procurement to delivery of the product to the customer. 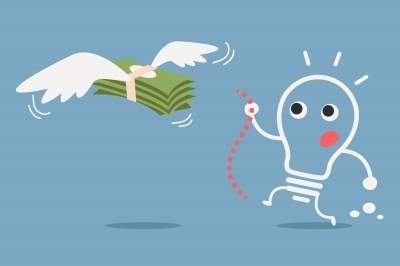 This gives an opportunity or an idea for a startup entrepreneur. Internet and technology has thrown open many new opportunities. We are all now familiar with airline booking sites like make my trip .com, cheaptickets.com etc where one can view the availability and cost of air tickets for all airlines. This has eliminated the pain of gathering information to decide on how one can buy the ticket at the lowest cost and this is a convenience at your fingertips. The CDE Chain offers opportunities and new ideas for a startup to eliminate the dissatisfaction or the pain in the existing operations. Eliminating customer pain improves the acceptance of the idea by bettering the chances of success of the business. 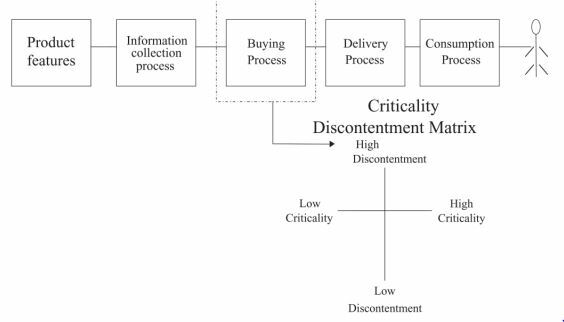 The Discontentment-Criticality matrix helps businesses to formulate suitable strategies and also to optimize the resources needed to succeed in business.